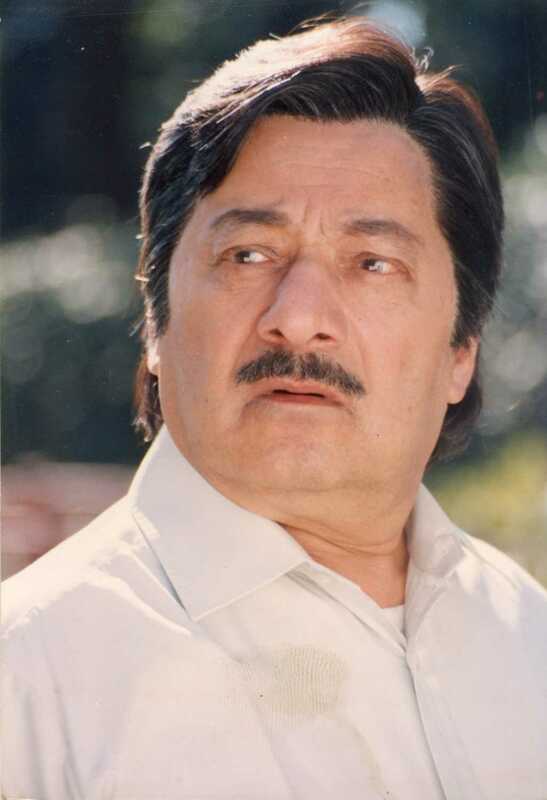 Saeed Jaffrey is known for Sanam Teri Kasam(2009)	,Chicken Tikka Masala(2005) and Kaun Hai Jo Sapno Mein Aaya(2004). Do you look like Saeed Jaffrey? On her fifth death anniversary today (she died on 3 April 2013), we remember the perceptive writer with a look at a few interesting facts from her life. On the versatile actor's birth anniversary, we take a look at his rise in world cinema despite racial discrimination. The Academy of Motion Picture Arts and Sciences (AMPAS) paid homage to the late actor by including him in their 'In Memoriam' section. The veteran actor was an inimitable charmer who made his mark in every production he was a part of. For his 88th birth anniversary, we take a look at how he became a part of the films Shatranj Ke Khilari (1977) and Ek Baar Phir (1979). I declare that I wish to represent "Saeed Jaffrey"